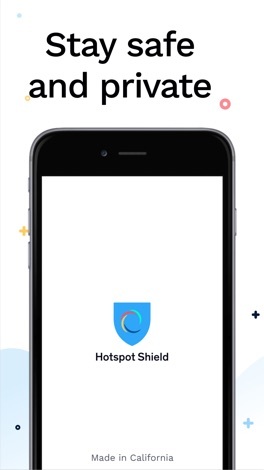 What can Hotspot Shield VPN do for you? Lots of things. 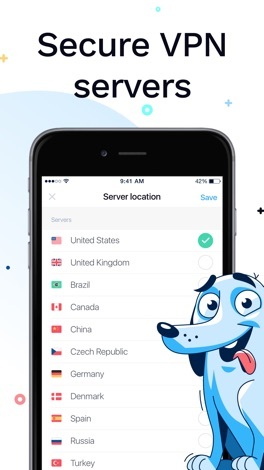 First off, it can end up with the Uncensored Internet by "unblocking" websites with regional restrictions (BBC, Netflix, Hulu, Facebook and many others, including mobile VOIP messaging services like Skype and Viber). 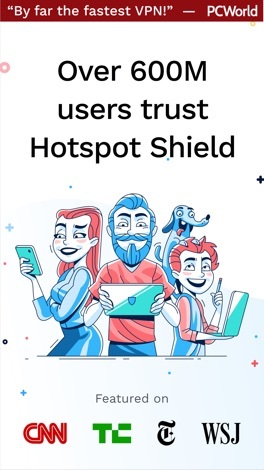 Second, it adds a security layer to your browsing by securing your mobile connection with HTTPS encryption, blocking undesired websites and preventing hacks. 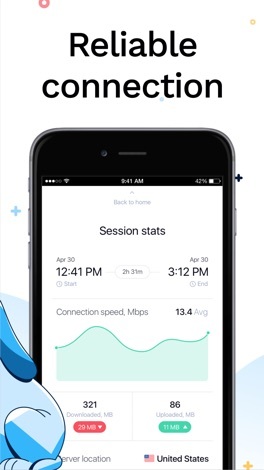 Third, it allows you to browse the web privately and anonymously thanks to tunneling and IP masking. Finally, it speed up webpages loading times (on Pro version) by providing free-flowing channels and multiple servers. 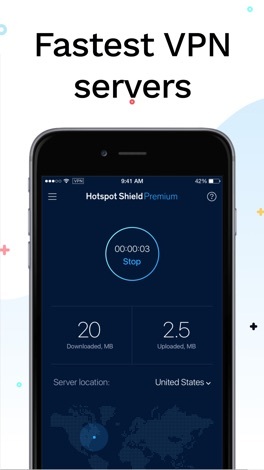 Those are the main features in Hotspot Shield VPN. It is set in a intuitive layout that doesn't require advanced knowledge to manage it. It keeps a good balance between functionality and simplicity.